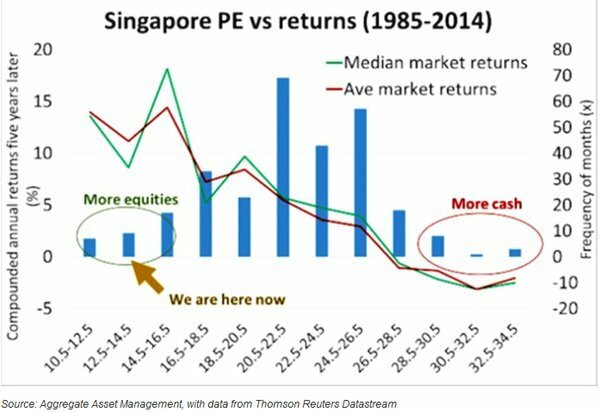 I know August is the favourite month of many Singaporean investors. Who doesn’t like to lepak (relax) at home and collect money?! 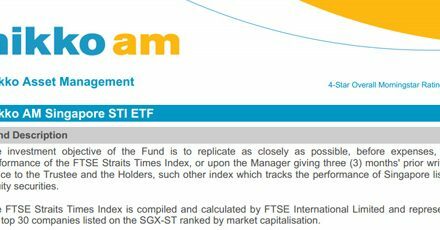 It is finally time for the biannual dividend annoucement of SPDR Straits Times Index ETF (ES3). 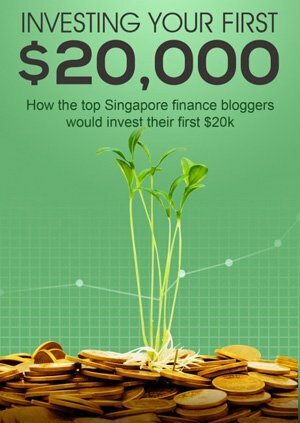 SINGAPORE, 27 July, 2018 — State Street Global Advisors Singapore Limited, manager of the SPDR® Straits Times Index ETF (the “Fund”), today announced the Fund’s dividend distribution of S$0.060 per unit. 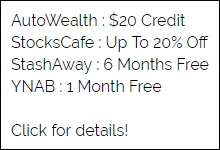 This dividend distribution comprises S$0.035 per unit made out of Singapore one-tier dividend and other exempt income, and S$0.025 per unit made out of other income. The SPDR® Straits Times Index ETF is an exchange-traded fund listed on the Singapore Exchange Limited. The Ex Dividend Date is 2 August 2018 and the Record Date is 6 August 2018. The distribution will be payable on 21 August 2018. At the moment, I’m patiently collecting dividends as I continue my monthly investment into STI ETF via Maybank Kim Eng Monthly Investment Plan. Stay calm and keep investing – I tell myself. It felt like I’ve used this chart countless times, but the reality is that it still serves as a reminder. Trivial – On the 18th January 2016, I made a “buy” trade for SPDR STI ETF (ES3) at $2.75 for 1,000 shares with my money in CPF-OA. On hindsight, it is looking like a fantastic idea with yield on cost @ 4.1%. 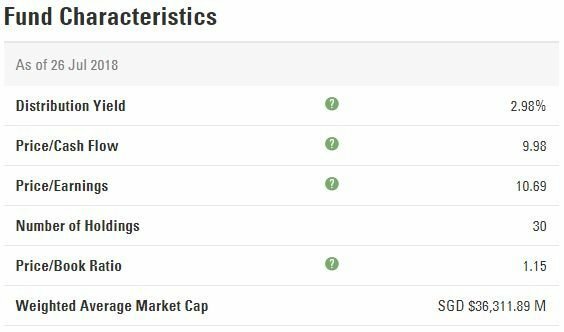 Standard Chartered Online Trading 2015 – Still No Min. Commission? 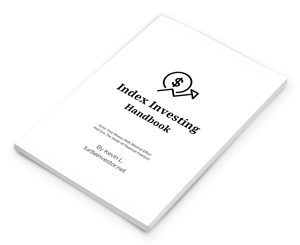 Does Index Investing Really Offer Diversification? August is my favourite month!